Lateishia Butler with Health Help Mississippi (Starkville) returns to the Winston County Library on Tuesday, December 9th from 11:30 – 1:30 to provide information on the Affordable Care Act. She will be able to help interested people to navigate the website and will have someone on hand to provide enrollment assistance. Anyone can call the library in advance or email the library with a question. Mrs. Edwards will give the questions to Health Help Mississippi prior to the seminars, so that full and complete answers can be given to participants. Contact information for the Winston County Library is 662-773-3212 (phone); 662-773-8434 (fax); orwinston@mmrls.lib.ms.us (e-mail). Zachary Madison, the Son-In- Law of Judge and Mrs. Edward Prisock, was greeted by a crowd of family, friends, and community leaders to celebrate the opening of his new law office (Madison Law Office), located at 106 Church Street (just down the street from the Strand Theater), on Friday, November 21, 2014. Leotha Moore's home was not completely destroyed, but severely damaged during the April 28 tornado. WinstonStrong in conjuction with Mennonite Disaster Services (MDS) worked on the reconstruction. On November 21, 2014, MDS' Ivan Shirk and the MDS women presented Ms. Moore with a completion form, a quilted wall hanging and the keys to her newly renovated home. High School was broken into and a safe was taken out of the office. Investigation by the Louisville Police Department with assistance from school resource officer, Thomas (Pup) Kelly led to the arrest of two adults and three juveniles. Entry was made by breaking out a classroom window on the north side of the Career Tech Center. Subjects then broke the office window and gained entry to the office where the safe was located. The safe was rolled from the scene by use of a large dolly. 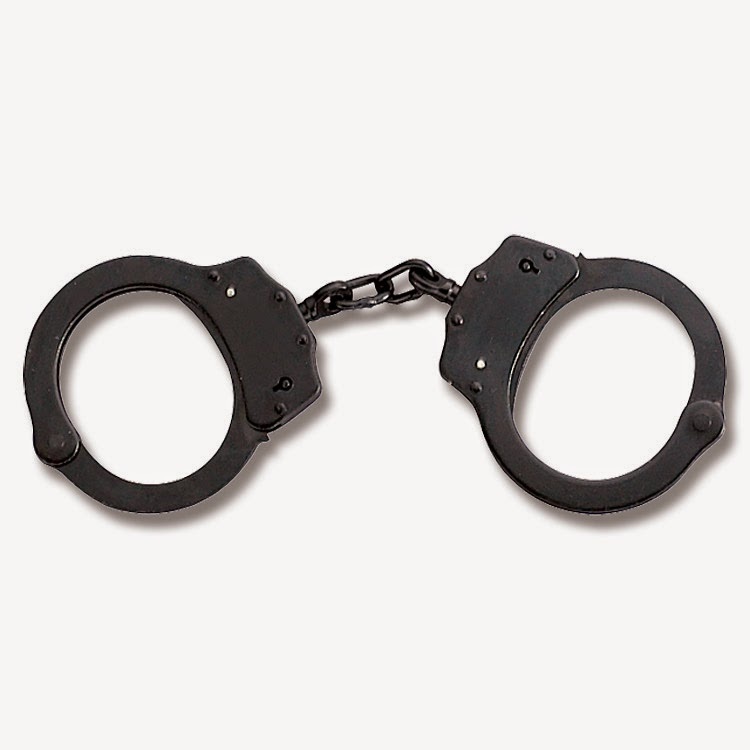 Louisville Police also made arrests on two armed robbery cases that were reported on December 12, 2013 and on April 18, 2014 at Dixie Gas Company on West Main Street in Louisville. In these cases, a juvenile male will be charged as an adult. This individual will also be charged in relation to a residential burglary that occurred on Mississippi Avenue in Louisville on October 8, 2014. Fraser Fir Christmas Trees Now at Barbara's Place!! 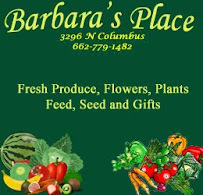 Pick your tree out before Thanksgiving and pick it later or have it delivered by the friendly folks at Barbara's Place. These North Carolina Firs are fresh off our truck and come in a variety of sizes. Barbara's Place can place your tree in your stand and have it ready to decorate! Start your holiday season off right... bring the kids and pick out your tree, browse our gift shop for that special present and decorations... Barbara's Place also has a great selection of shade trees, fruit trees, maples and crepe myrtles. This is an ideal time to plant and replace those trees and shrubs lost in last April's storm. 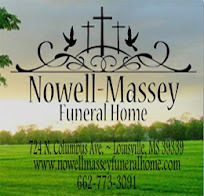 Come by at 3296 North Columbus or give us a call at 662-779-1482..... and have a safe and blessed Thanksgiving!! nominated for the C Spire Conerly Trophy given each year to the outstanding college football player in the state of Mississippi. 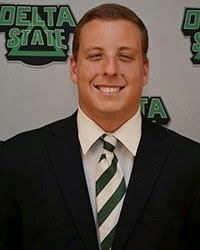 Sullivan, a Winston Academy graduate, is the sophomore quarterback for Delta State. Sullivan was named 2013 Gulf South Conference Freshman of the Year and is a two-time All-GSC selection. Sullivan has passed for 3,098 yards on 247-of-382 pass attempts with 24 touchdowns. He also has 193 yards rushing and seven touchdowns. Sullivan has thrown touchdowns in nine of 10 games this year. Sullivan recorded season-highs in completion, attempts, and yards in a 41-of-64 performance for 502 yards in a road victory against Valdosta State. Sullivan also tossed five touchdowns on the road at Florida Tech. Solid Waste Collection in the CITY OF LOUISVILLE for the holiday are as follows, residential collection for Thursday will be on Wednesday and Friday is no change. NO CHANGE in the County. The Louisville/Winston County Landfill will be closed on Thursday, November 27, 2014. 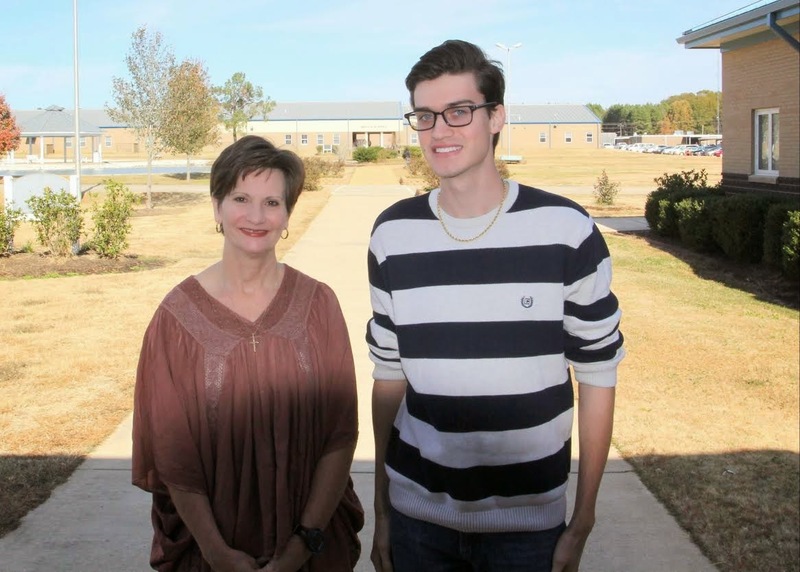 English instructor Liz Stringer of West Point and sophomore Mason Vaughn of Columbus were recently named William Winter Humanities Award of Excellence recipients for East Mississippi Community College’s Golden Triangle campus. Stringer is in her 17th year as an English instructor, teaching composition and American literature courses. She has served on the Scholars' Olympiad committee, the Recruiting Committee and as chairperson of the Library Committee. 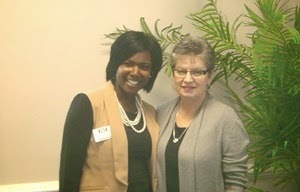 She is currently a member of TYCAM, the state Community College English Teachers' Association. Vaughn is active in Phi Theta Kappa, serving this semester as Public Relations secretary, and will graduate from the Honors Program in May. 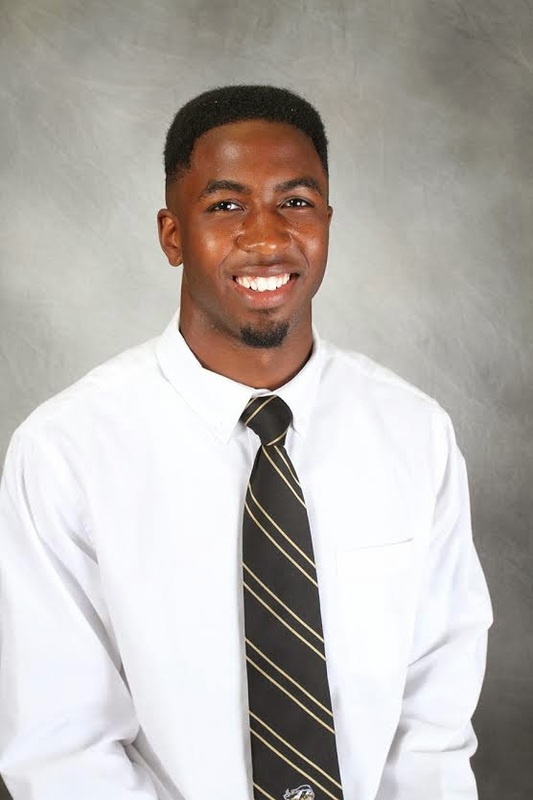 He is also a member of several student organizations, including the new Golden Triangle campus Choir and Student Government Association. Nanih Waiya continues to roll toward a 1A title with a strong showing against Resurrection. 13-0 on the year.. Headed to Cathedral for the next round. Louisville’s season ends tonight in a sloppily officiated game in the Delta. Great year for the Wildcats. Leave you tonight with our last Thanksgiving joke: Q: What do you get when you cross a turkey with a banjo? A: A turkey that can pluck itself! While dressing a deer this fall, there are some common parasites you may encounter. None of these parasites actually affects the quality of the deer meat, but it is important to recognize what they are. Have you ever noticed little wingless critters crawling around on a deer’s belly? Those are louse flies -- also called deer keds. The adult flies shed their wings and become flightless. While at first glance louse flies resemble small ticks, they only have six legs. The deer serves as a host during part of the louse fly’s life cycle. The wingless adult fly produces eggs, which grow to larvae and pupae and then fall off the deer. On the ground, the winged adult emerges from the pupa and searches for another deer to start the cycle over again. I would like to say Thank You to all the wonderful people and organizations that have been so supportive of me during this difficult time. Life can be very challenging at times and it is such a blessing to be surrounded by a community that cares so much. I want to thank the special group of friends and family that organized the benefit for me, as well as all the people that participated in it and the businesses, not only from here, but from surrounding counties, that donated items for the auction, jumpers for the children, and supplies for all the wonderful food and festivities. I also want to thank all the churches that have helped in a variety of ways, as they are the foundation of this community. Lastly, I would like to thank the total strangers that have shown love and support even though we had never met before. Just in my young life, I have witnessed the world change in many ways, many of which have not been for the better. It is truly a blessing and a breath of fresh air to know that there is still this much love and humanity in the world. I still have a long way to go down this rough road known by so many as “Cancer”, but with all the blessing that have been bestowed upon me by God, family, friends, and total strangers, I will prevail. The Mississippi Hospital Association’s Society for Health Care Marketing and Public Relations presented the 27th Annual Maggie Awards during an awards dinner on Nov. 6 at the MHA Conference Center in Madison. 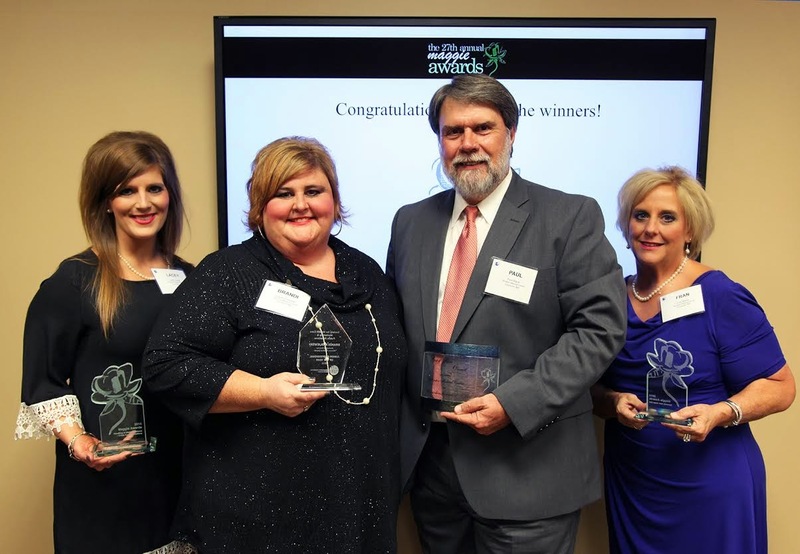 The Maggie Awards program recognizes outstanding marketing and public relations work submitted by professionals from the health care sector in Mississippi. This year, there were 75 entries submitted from hospitals, health systems and other health care organizations from across the state. Only the top two entries in each category win awards, and in order to receive a Maggie Award, an entry had to rank “excellent” in the judges’ scoring system. The Maggie Award gets its name from the magnolia flower featured on the top award. Out of the submitted entries, 17 Maggie Awards and 19 Awards of Excellence were selected. Winston Medical Center won Maggie Awards for crisis communications during their response to the tornado that struck Louisville in 2014 and for their Home is Where the Heart Is t-shirt. The Home Is Where the Heart Is t-shirt also was named the Best of Show Overall. During the awards ceremony, Brandi Krajewski, marketing and public relations director for WMC, was also named the Junior Professional of the Year by her peers in the society. The honorees are chosen based on accomplishments and experience in the field, focusing on professionalism, creativity, contributions to their hospital and their community, and a continued dedication to learning and furthering the field of marketing and public relations. The Junior Professional of the Year has five or less years of experience in health care marketing and public relations. Picture provided in previous release was incorrect. Above picture is actual house being dedicated. 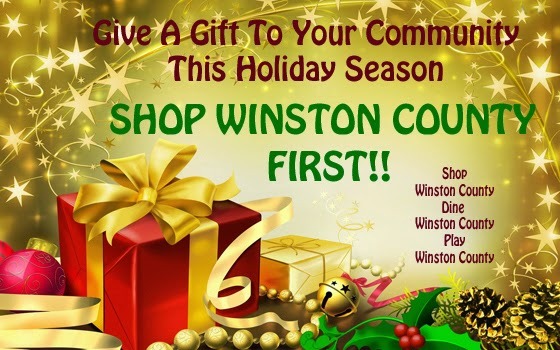 Another storm victim will return to their home this Friday through the efforts of WinstonStrong and the Mennonite Disaster Service. At 11:00 am on Friday, November 21, the organizations will turn over the keys to Ms Leotha Moore at 101 Pineywood in Louisville. The public is invited to join in the celebration. 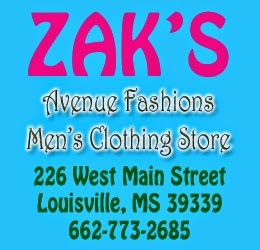 Becky's Antiques, Just Teasin' Boutik & Salon, Little Caesars Pizza, Mainly Music, Something Special, The Fashion Boutique, The Jewel Shoppe, The Silver Goose, Uptown Lily, Winston Furniture and Stephanie's Shenanigans. Other Chamber Events To Look For! 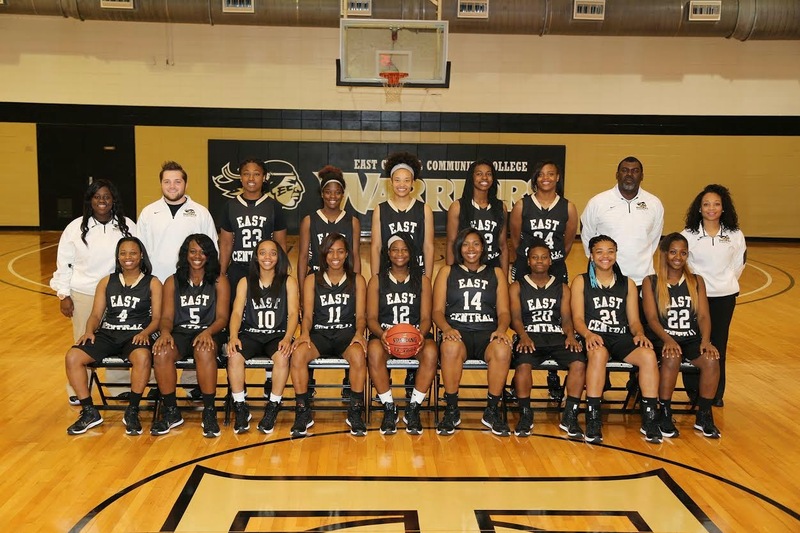 December 8 Christmas Parade--5:30 p.m.
DECATUR - Several members of the East Central Community College football team received honors following the 2014 campaign. 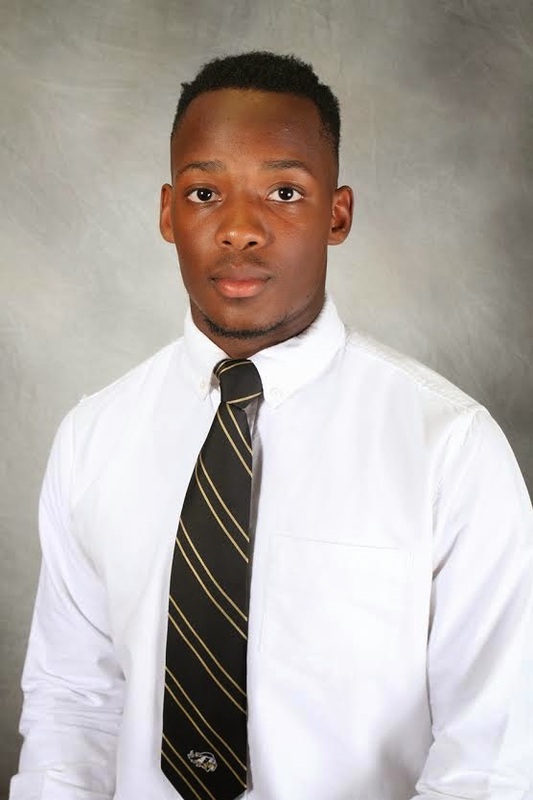 Running back Lamarcus Franks, defensive back Austin Balthazor and defensive lineman Tyler Pace were named to the MACJC All-State Second Team. Franks, a 5-7, 142-pound speedster from Greene County High School, rushed for 923 yards on 190 carries, a 4.9-yard average. His longest run went for 51 yards. He scored three touchdowns. 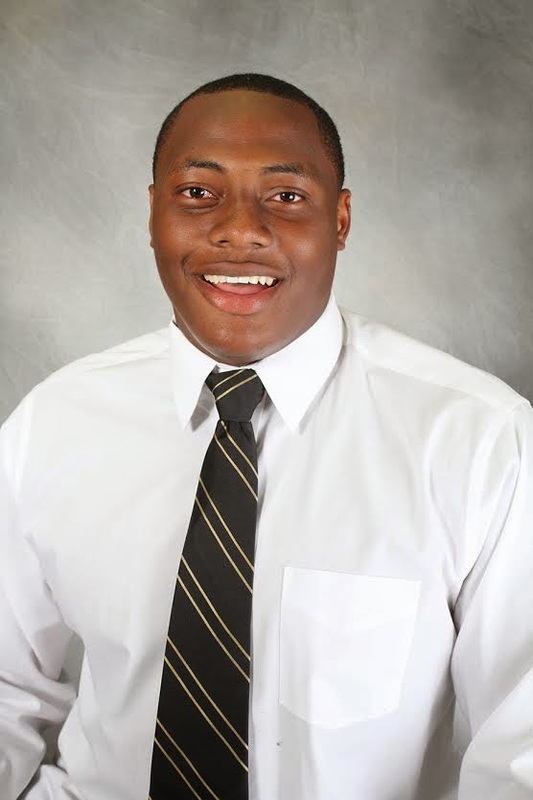 Balthazor, a 6-1, 178-pound product of Seminary High School, led the Warriors in tackles with 52 solo stops and 13 assists. He was also credited with a quarterback sack and an interception. Pace, a 6-2, 276-pound former standout at Newton High School, accumulated 18 solo stops and seven assists. He led the Warriors in quarterback sacks with five. The Warriors finished 3-6 overall and 1-5 in the MACJC South Division under second year head coach Ken Karcher. UMCOR To Match Funds Up To $100,000 for WinstonStrong!! Quietly, behind the scenes, the United Methodist Committee on Relief (UMCOR) has been working hand in hand with Winston Strong to rebuild our community. 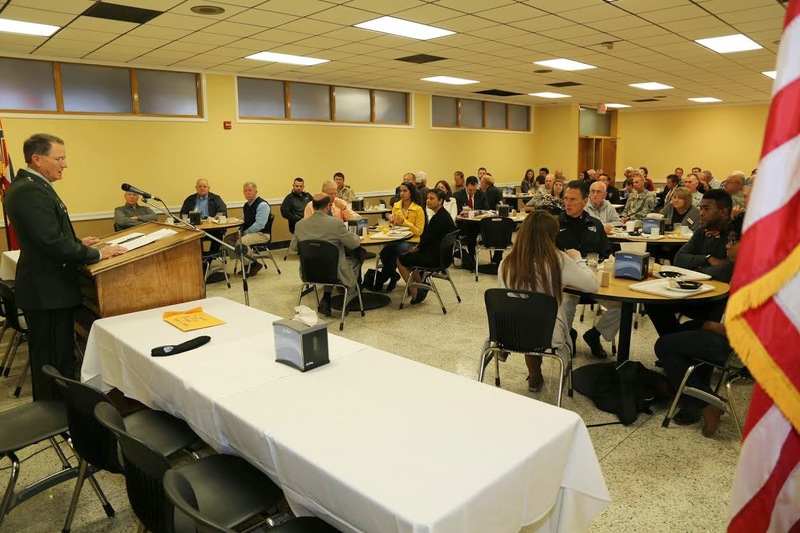 UMCOR has been doing this by helping to coordinate teams of volunteers from United Methodist Churches across the southeast and by making funds available. It was UMCOR that came in 4 weeks after the tornado hit our community and began training case managers for Winston Strong. Those case managers have been invaluable in our community's rebuilding efforts. They work closely with their cases and find all available resources to help people begin to put their lives back together. Without the training provided by UMCOR we would only now begin to have these individuals in place. Girl Scout Jaslyn Sherrod-Turner planted pansies at Dean Park on Saturday, November 15, 2014. There are 7 girls in Winston County Girl Scout Troop 20206, however, the others couldn’t keep their engagement with Friends of Dean Park, Inc. to plant 192 pansies in the park for various reasons. Jaslyn enjoyed all of the attention from Richard Moncrief, president and Elmetra Patterson, vice president as she learned the steps to transplanting the new plants that were donated by Walmart. Jaslyn came to the park with her grandmother Betty Sherrod who is a member of the Friends of Dean Park, Inc. and a retired school teacher. Jaslyn is 9 years old and is in 3rd grade at Louisville Elementary School with Ms. Turner and Ms. Griffin as her teachers. Not much doubt in either of these playoff games tonight. Louisville controlled from the start but allowed a few late scores. The Warriors of Nanih Waiya played a solid game throughout. Schedules are tentative but looks like Louisville will have to go on the road to Charleston next week and Nanih Waiya will host Resurrection. 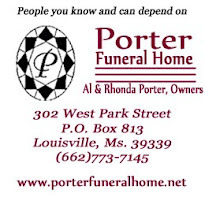 On Friday, November 14, 2014, 1:00 p.m. a home 125 Piney Wood Street in Louisville, MS will be blessed and turned over to the owner, Lucy Foster for her and family to move back in after more than 6 months. Her home received major damage from the EF4 Tornado that devastated Winston County on April 28, 2014. This family came to Winston Strong to seek help for their unmet needs on July 7, 2014. They were found eligible and Elmetra Patterson became their case manager. This family consists of a disabled woman and her 3 disabled adult sons. 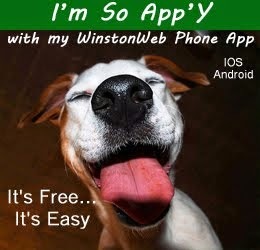 Her spouse is a patient in the Winston Medical Center Nursing Home. Pruitt Speed “Speedy” Calvert, Jr., announced this week his plans to seek the Republican nomination for the Mississippi Senate District 18 seat comprised of Neshoba and portions of Leake and Winston Counties in the 2015 GOP primary. 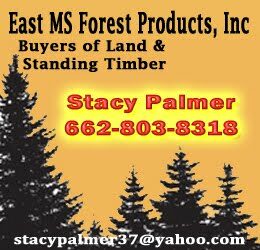 The election will be held on August 4, 2015 and is an open seat following incumbent Republican Senator Giles Ward’s announcement at this year’s Neshoba County Fair that he will not seek re-election to the post he has held since 2008. Qualifying for the race and all other Mississippi statewide offices begins in early January 2015. Calvert, 57, and his wife, Jamie, are residents of Philadelphia, having moved there after losing their home in Louisville in the April tornado. 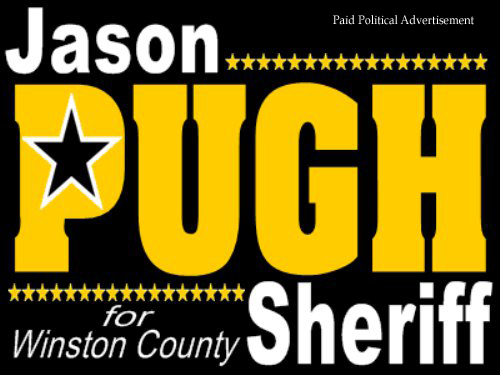 The Winston County Sheriff’s Dept. 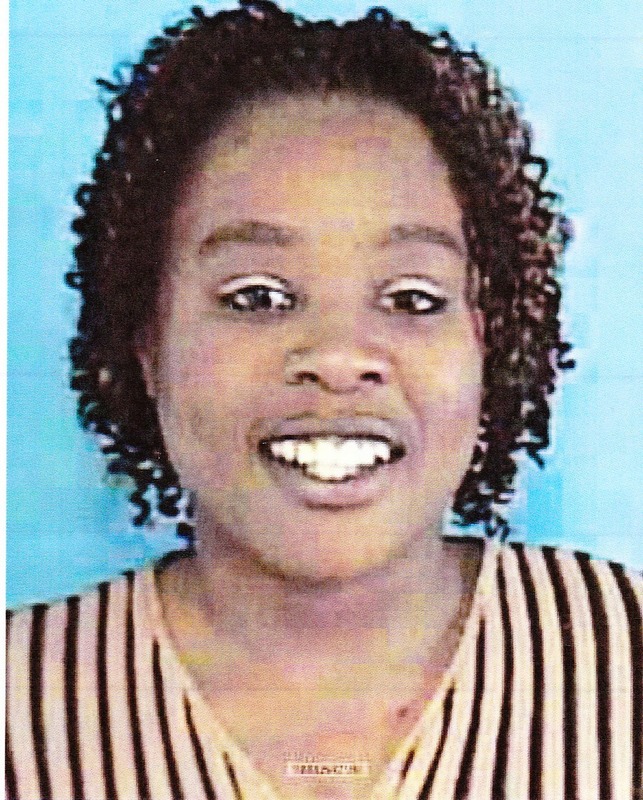 is asking for help in locating Benetta Jones, 32 years old, in connection with the recent burglaries around Noxapater, MS. Jones was accompanied by Clifton Smith and Carlos Daniels who are already in custody and charged with business burglary. Jones was last seen in Winston County Thursday night, 11/06/2014. She also could possibly be located in Laurel, MS or around Jones County. If anyone has any information on Benetta Jones, please contact the Winston County Sheriff’s Dept. 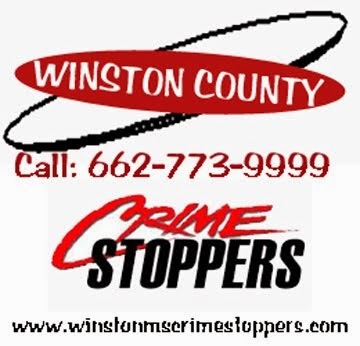 at (662) 773-5881 or the Winston County Crimestoppers at (662) 773-9999.